Blackberry has come out with its 1st new tablet to be introduced in years at CeBit 2015 in Hanover. BlackBerry branded it name ‘SecuTABLET’. As the name suggests it features high level security. High level security is the trademark of all BlackBerry devices. BlackBerry devices were favoured by masses due to this focus on security of customer data. Like its predecessors this tablet also ensures high level security. New slate designed on the basis of Samsung Tab and is running on IBM software. Manufacturers of this tablet promised continuous data security even by allowing its users to access public applications like Youtube and WhatApp. According to Dr. Hans Christoph Quelle, CEO of Secusmart GmbH stated that security is deep-stated in every devices of BlackBerry. He added that this security includes both data and voice encryption solutions. 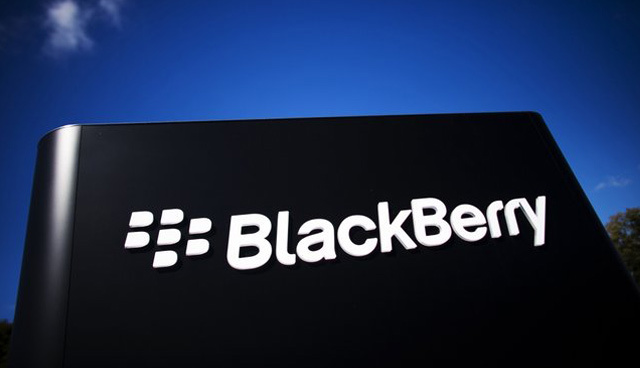 But he also stated that working side by side with IBM and Samsung, and subject to certification of SecuTABLET, agencies of German Government will now have a new way of entry to the most secure and entire communications network of BlackBerry in the world. The new tab is based on Samsung Galaxy S 10.5. There is nothing to wonder how this happened. The company behind the development of extremely highly secure tab by Samsung is Secusmart and this very Secusmart was acquired by Blackberry last year. This acquisition was part of strategy of BlackBerry which ultimately focused on making security components and softwares for satisfying users than making hardwares and sells them in markets across the world. So with this acquisition BlackBerry clearly delivers the message that now company’s objective is to expand its business and customer base in government sector which undoubtedly needs extreme data security. Dr. Quelle said the reason why they have come out with a tablet instead of a handset. He said that the government officials and executives are required to carry out many tasks for which they require something more than a handset and something lighter than a Personal Laptop. The solution comes out with introduction of SecuTABLET. He claims that by introducing the new tab they succeeded in combining security as well the utilizing feature of a particular device. SecuTABLET is the second attempt by BlackBerry in tablet market. Earlier in 2011 the company has launched a tab named BlackBerry PlayBook which was a total flop in market. It resulted in a huge loss for the company. This venture almost marked the golden era of BlackBerry Company in Android handset market. Still it tries for a comeback with this new astonishing model. 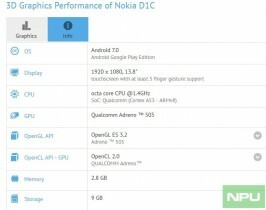 The new device is priced at 2250 Euro or $2380. It will hit the market very soon. Quelle shared his expectation that over 10000 units will be shipped to Germany alone annually. This seems that this product is made as per the specifications laid down by German Government. The access of network of this new device by German Government should be seen it this context. SecuTABLET is now undergoing certification by German government for its official security rating.